Bloggers Boot Camp shows you how to build a great blog from the ground up. This isn\'t a book about technology -- it\'s a book about engaging millions of readers. Starting your blog is easy, but building and maintaining a popular one is hard. Blogging experts John Biggs and Charlie White (Gizmodo, Mashable and TechCrunch) share their secrets from the frontline showing you how to blog with quality and flair, find the best stories, and attract millions of readers to your blog.Blogging goes way beyond writing. It\'s a conversation between you and your audience. Guiding you to blogging success Bloggers Boot Camp shows you how to: * Uncover a niche for your blog, and realize key factors about yourself that you need to know before you write a single word. * Gather the ideal tools for blogging, without spending too much or approaching it underequipped. *Discover the best ways to spread the word about your new blog. * Find the most compelling stories to write about, and get the information before anyone else does. * Transform your writing by learning the subtle art of constructing a compelling, engaging blog post. 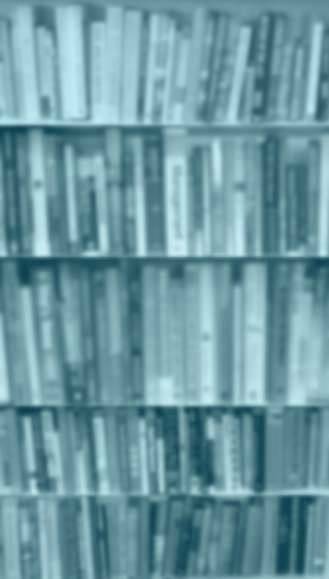 * Stimulate your readers to directly participate in the two-way conversation, perhaps the most exciting part of this new way of communicating. 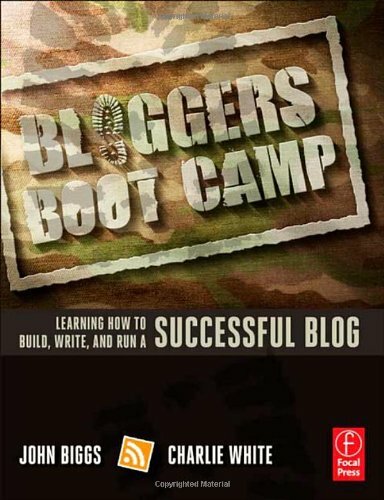 Be the first to write a review of Bloggers Boot Camp!